Location, location, location! Highly sought after Arrowhead New Legend home located on the 6th hole of the Legend Golf course with golf and lake views. Mountain views all around this property with beautiful mature trees for shade. 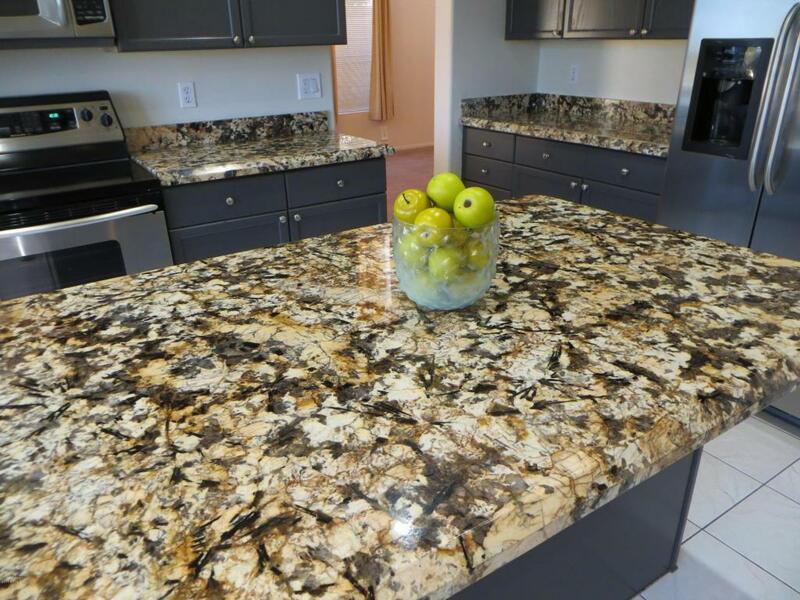 Gourmet eat-in kitchen with high end granite, stainless steel appliances, walk-in pantry and refinished cabinetry for all your entertaining needs. Spacious open floor plan with a fireplace in the great room and dual fireplace in the Master Suite. 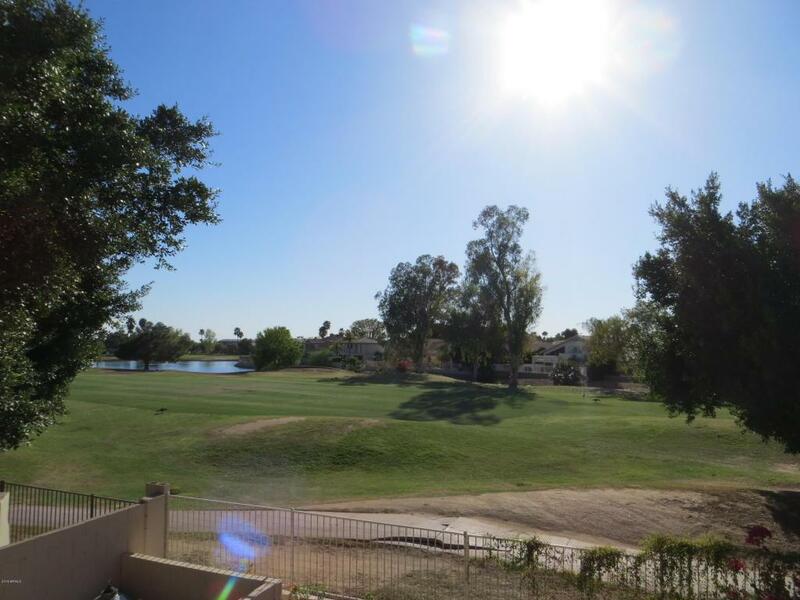 Master Bedroom has a 2 way fireplace and balcony seating with breathtaking views of the lake and golf course. Large loft upstairs with mountain views as well. 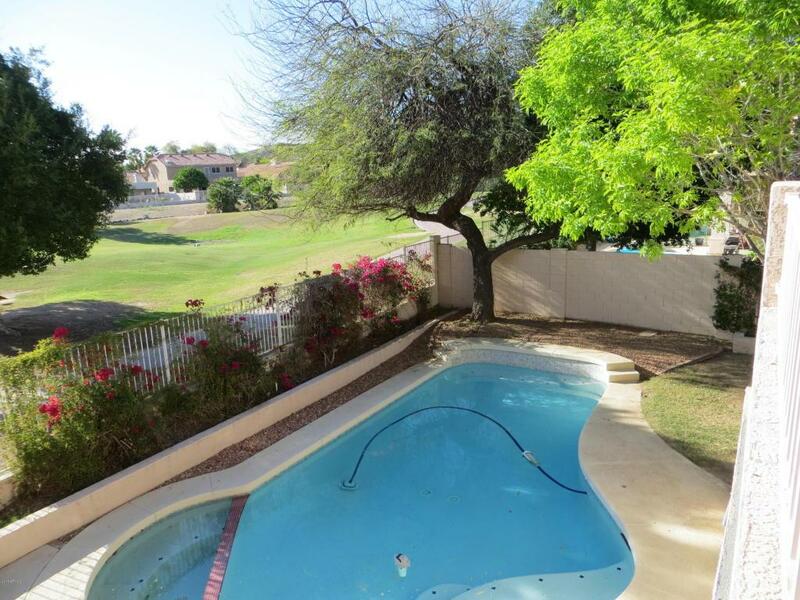 Enjoy your backyard Oasis with a sparkling pool/spa, built in BBQ, fire pit, lemon tree and mature trees. 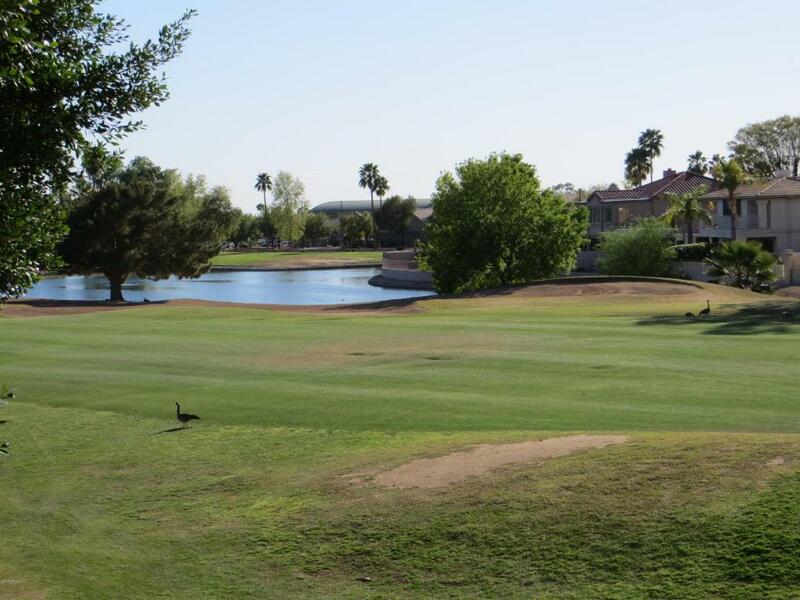 Easy access to 101, I-17 freeways and close toshopping and dining options. Bulk trash pick up 1st week of every month!! A+ schools in the neighborhood!